“The road goes on forever and the party never ends” or so I texted friends back home as we continued our tenkara tour of the Jackson Wyo. area. After a sensational day on Flat Creek (click here for that story) we were pretty stoked to fish more smaller streams in the area. 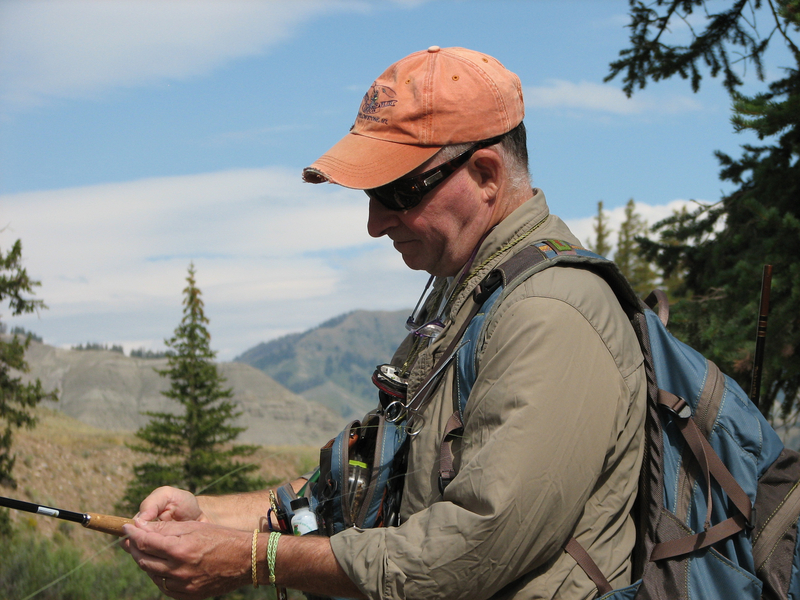 A quick check in with our friends in a couple of local fly shops gave us da beta we needed. 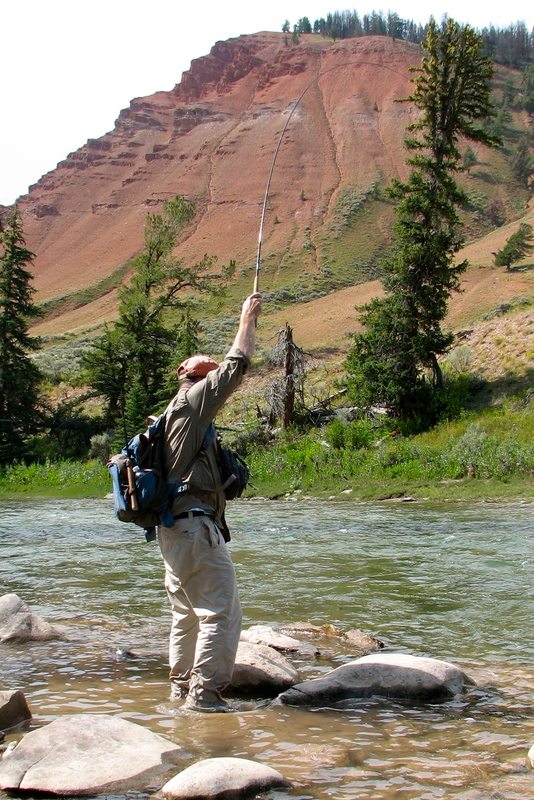 Our first stop was Fish Creek, and a chance to put a big bend in the tenkara rod. 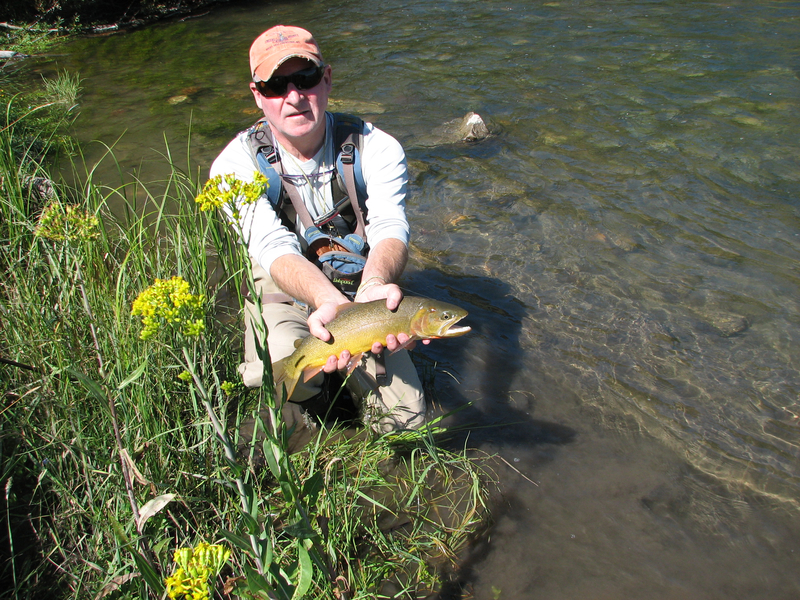 During our last visit to the Jackson area we had fished the Gros Ventre and wanted to give it a try again. 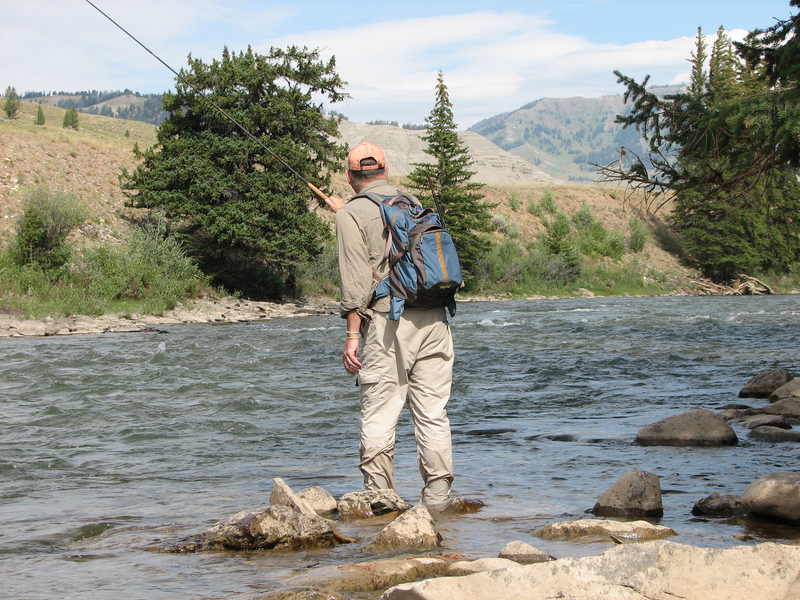 We headed up that way and decided that Crystal Creek, water we hadn’t fished before was worth a look. 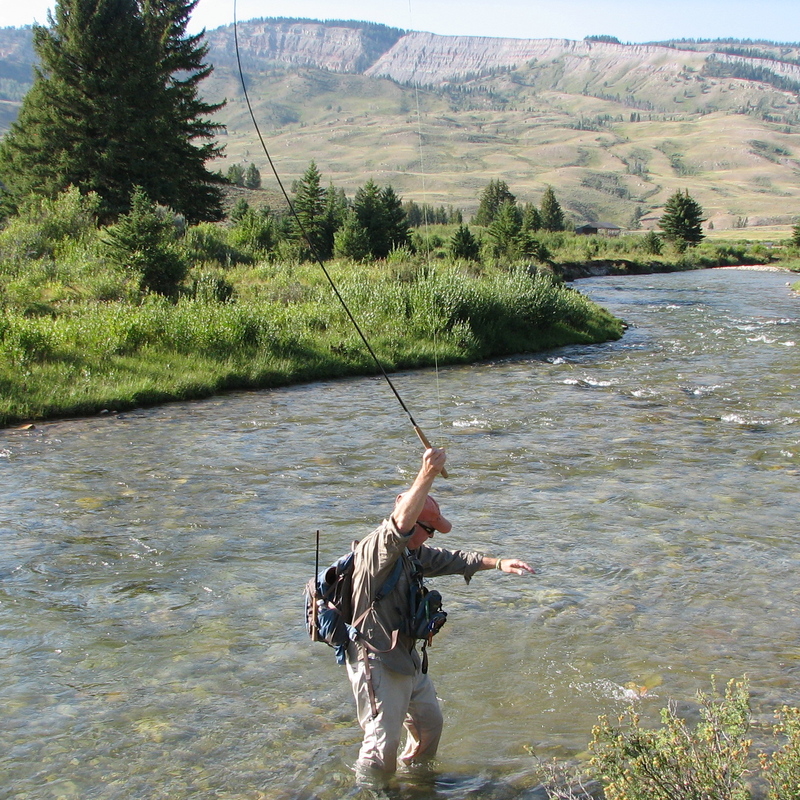 Crystal Creek was prime tenkara water and we roamed about trying a variety of spots. 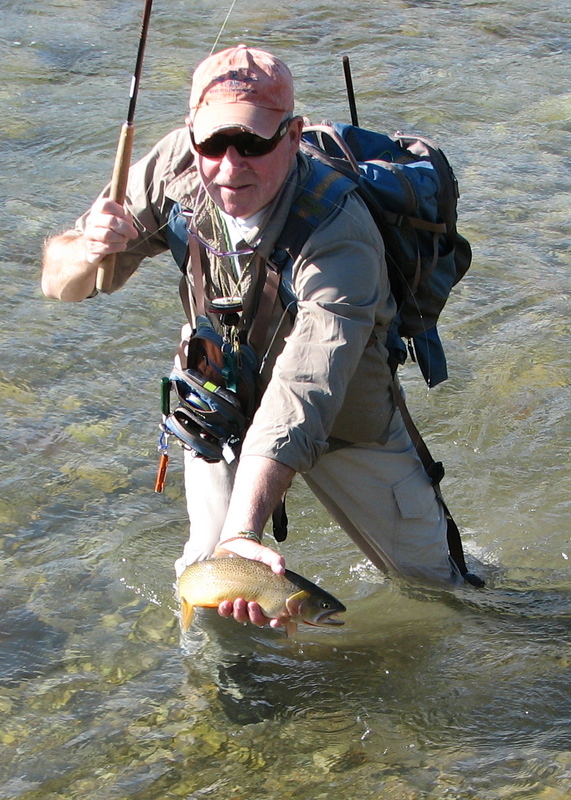 After spending two weeks with a tenkara rod in my hand fishing a variety of water and catching some pretty decent sized fish I am more convinced than ever of both the effectiveness and versatility of tenkara fishing. 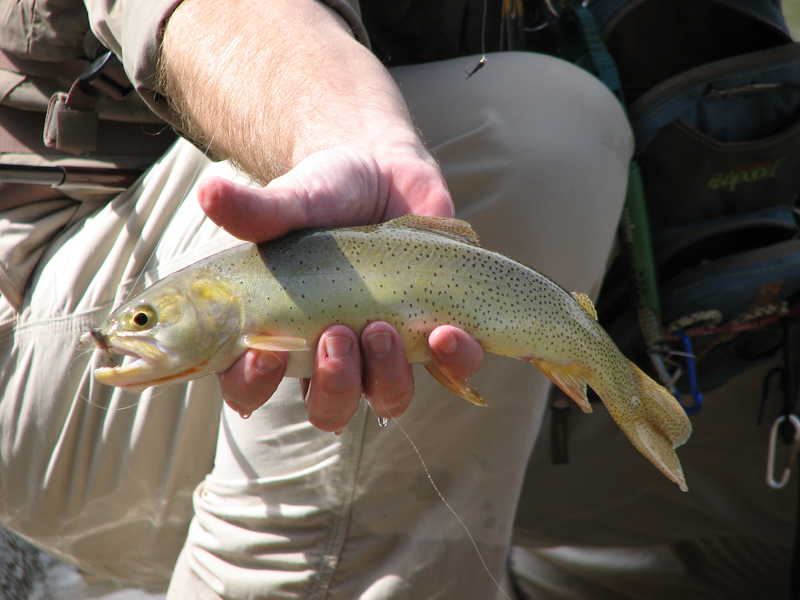 If you want to learn more I encourage you to check out the Tenkara Guide section of Dispatches, just click here.